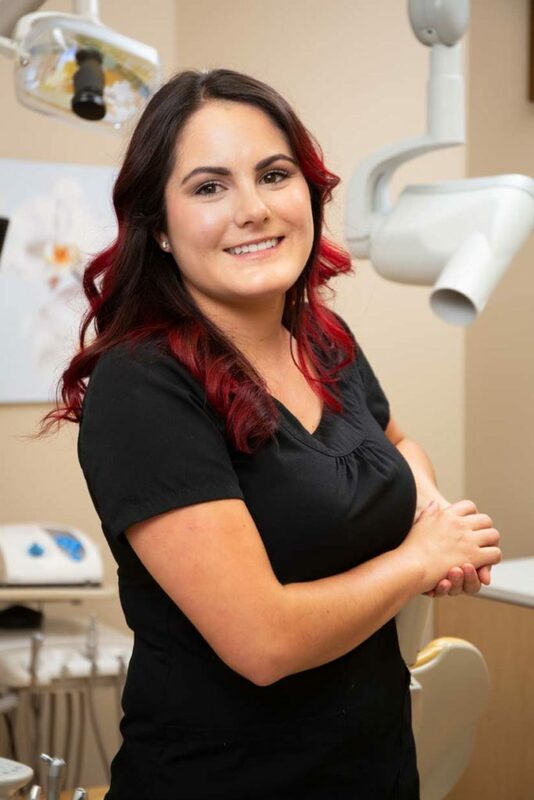 At Absolute Dentistry, our Intra-oral, or Level II Dental Assistants, are multi-skilled health care professionals, who possess a diverse knowledge base. Their education and training, professionalism and experience – coupled with provincial registration and licensing – qualify them to perform a variety of supportive and direct patient care procedures. Intra-oral dental assistants prepare for and support patients for treatment by practicing universal precautions and infection control. Dental Assistants attend to the patient’s comfort and support in updating patient health histories. Intra-oral Dental Assistants help perform a variety of clinical procedures. Our Dental Assistants assist Dr. James Stobbe and Dr. Wesley Arbuckle with the administration of anesthetics, general dentistry, and specialty procedures. Dental Assistants perform preventive and prosthodontic intra-oral procedures as well as post-treatment care. These may include temporary crown placement, preliminary impressions, coronal polishing, dental dams, and fluoride. Intra-oral dental assistants expose and process dental radiographs for use in treatment. Dental assistants also provide oral self-care, disease prevention, post-operative care, nutritional counseling and dental health education to patients. 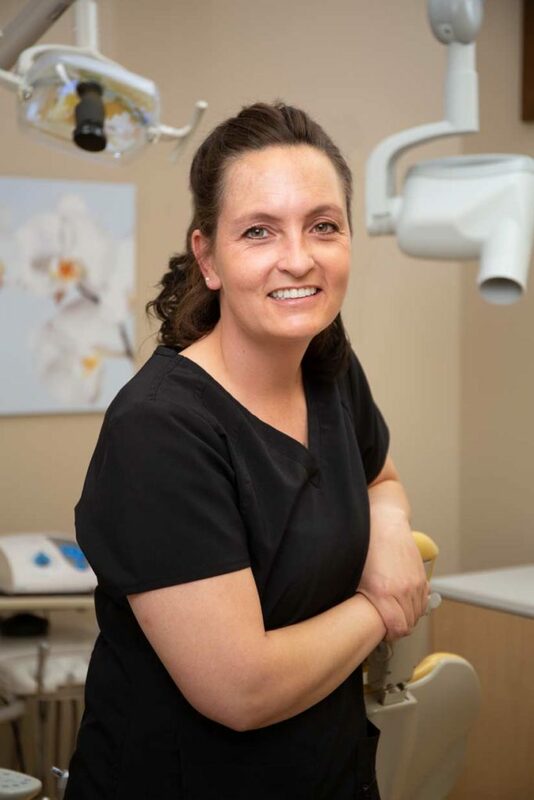 Our Dental Assisting team works closely with our Dental Hygienists and Dental Administrators to ensure your appointment runs as smoothly as possible. 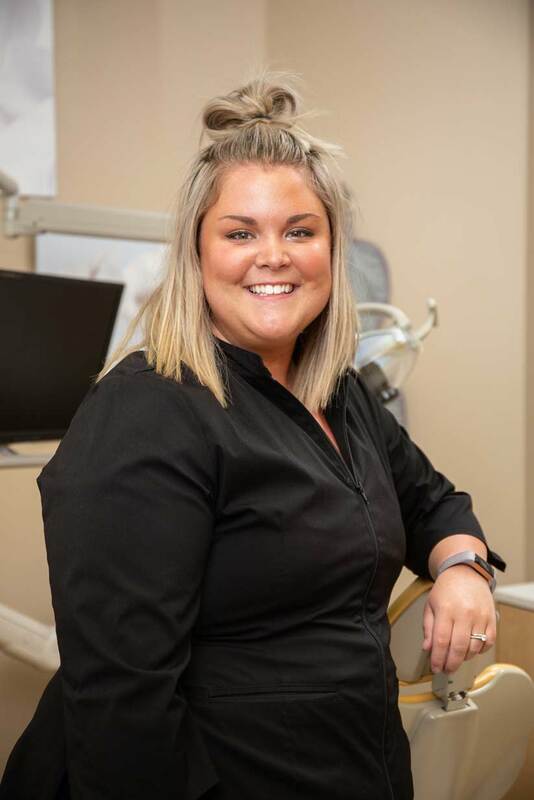 If you have questions about your dental procedure or your general dental health, our dental assisting team is available to answer your questions or direct you to the department that will best help you. 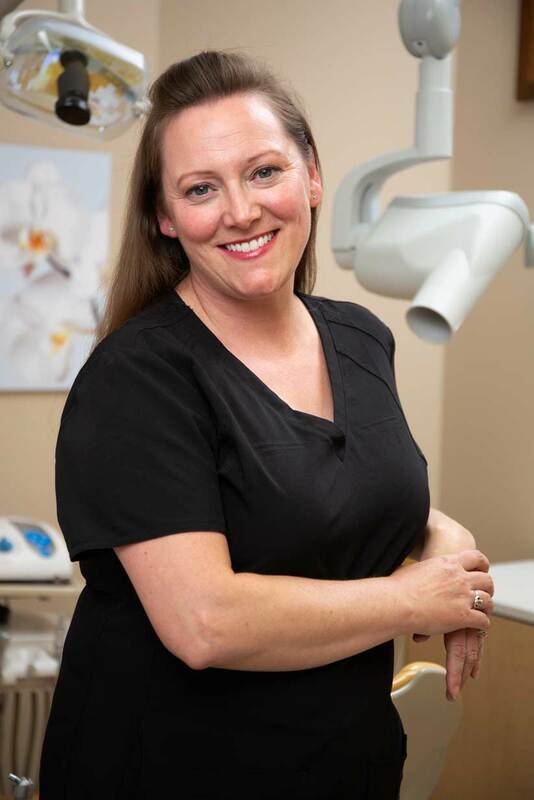 Our Dental Assisting team was hand selected by Dr. Wesley Arbuckle and Dr. James Stobbe to ensure that our commitment to patient care is followed by everyone on our team. We are very proud of our Dental Assistants and hope you enjoy getting to know our team! Kelsey, Renee, Maria, Lorna and Celina look forward to meeting you and your family!